Xerte is a fully-featured e-learning development environment for creating rich interactivity. Xerte is aimed at developers of interactive content who will create sophisticated content with some scripting, and Xerte can be used to extend the capabilities of Xerte Online Toolkits with new tools for content authors. Xerte Online Toolkits is a server-based suite of tools for content authors. Elearning materials can be authored quickly and easily using browser-based tools, with no programming required. 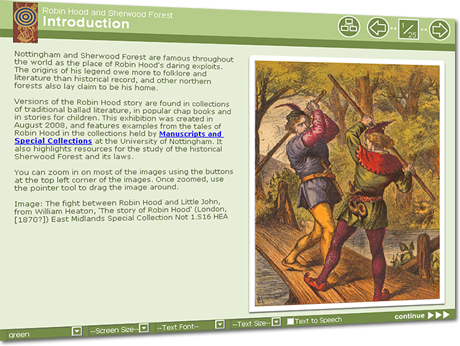 Xerte Online Toolkits is aimed at content authors, who will assemble content using simple wizards. Content authors can easily collaborate on projects. Xerte Online Toolktis can be extended by developers using Xerte. Xpert is a respository for sharing and re-using learning materials. Xerte Online Toolkits integrates with Xpert to make it simple to publish open content and have it surface in the Xpert repository for learners to use and other content developers to re-use, adapt and repurpose. Other content authors can easily contribute resources via RSS.